Our knitted scarves can be worn in a number of ways. 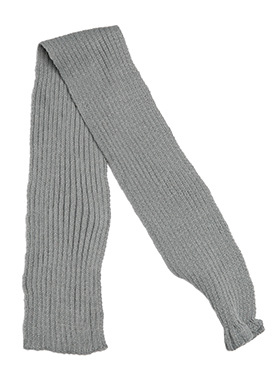 One end of the scarf has an opening so that it can be worn like a tie. Or it can be simply tied around the neck. But whatever way it is worn it is guaranteed to create that casual look while keeping the neck and chest warm.